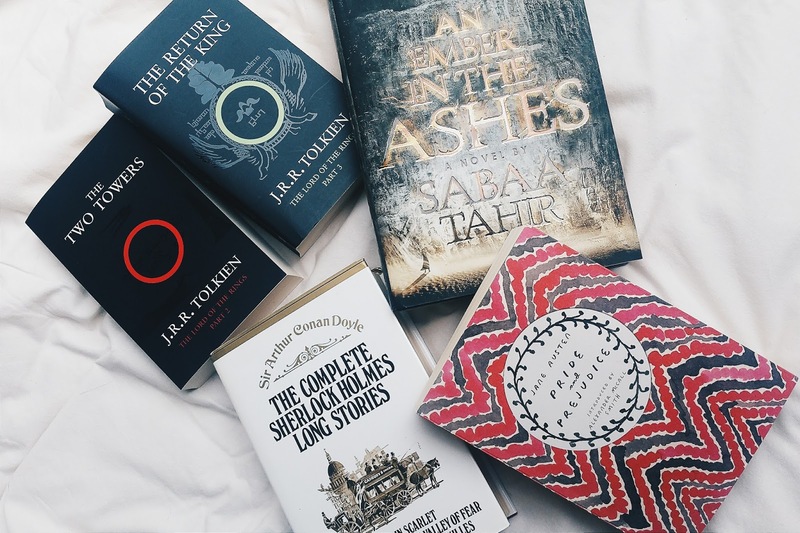 Which book have you owned for the longest time? How long have you owned it? The Boy In The Striped Pyjamas | I watched this movie several times (it's beautiful) and found this book at a yard sale and bought it for *drumroll* only €1! Wonder | I purchased this book at the same yardsale, also for €1. My friend recommended it to me, but I'm not really a big contemporary person, so I didn't read it yet. 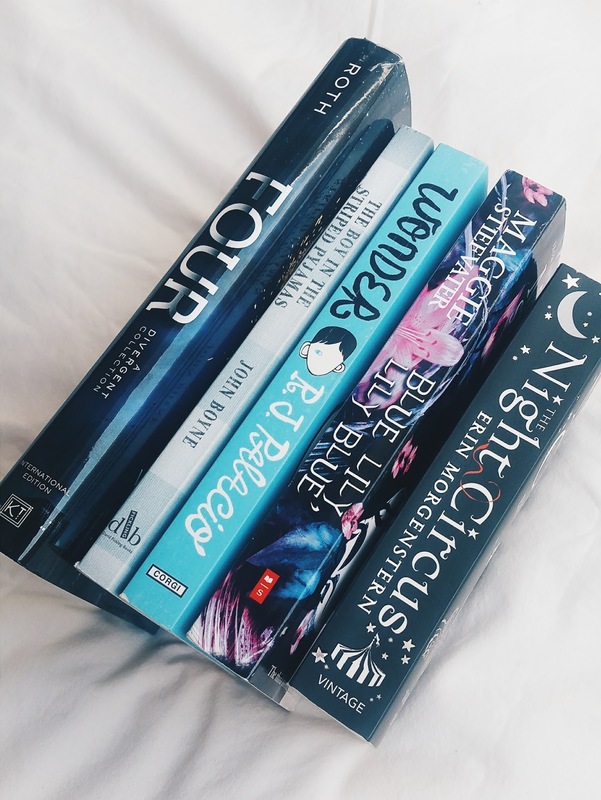 Blue Lily Lily Blue | I don't know why I haven't read this book yet, because I loved the first two. They just take me a very long time to read, I have no idea why...I do want to get to it soon, maybe this summer, so I can marathon this one and the Raven King. The Night Circus | Another book I got for only €1 at that yardsale. The summary sounded really awesome, but besides some magic and circus aspect, I have no idea what this is about. I have tried not to buy too many new books this year, because I want to read the ones I already own first. These are the books I've purchased over the past two months. Lady Midnight | I am currently reading this and it's AMAZING. Just like all Cassies books. The story is a bit slow, but it's really good. Outlander | I've been wanting to read this book forever and I finally purchased it. I actually spend more money to buy the tall paperback, because I really dislike reading Mass Market paperbacks. The tall paperbacks are so pretty. Cruel Crown | I read Red Queen a year ago and liked it, though I thought it wasn't the most original book. When I found out this was released I had to buy it. I just haven't read it yet. I'm rereading Red Queen at the moment because I forgot the entire book. After that I'm planning on reading Glass Sword and then this one. Unite Me | I read and loved all the Shatter Me novels, but didn't own this one yet. It has a story from Warners POV and Adams. I'm not really excited for Adam his story, because I find Adam so annoying, but I am really looking forward to reading from Warners prospective, because I love him. These are the books I added on Goodreads when I made my account one and a half years ago. Honestly I haven't read any of them yet, but I do own copies of the first two. A Dance With Dragons | I love the Song Of Ice And Fire series and already read the first two book. I'm currently about 250 pages into A Storm Of Swords, the third novel and after that, I'm obviously planning on reading the other two books that are out so far. 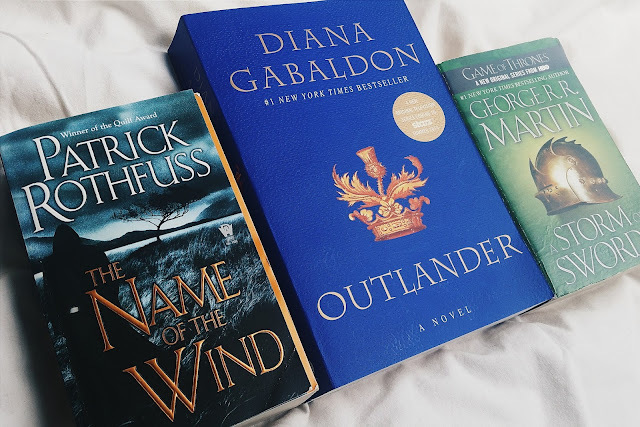 Outlander | I already spoke about Outlander in my Newest Purchases part above. I am in love with the tv show and really want to read the book, as I've been wanting to for a very long time. Grave Mercy | I added this book a really long time ago, but honestly I don't really feel like reading it any time soon. 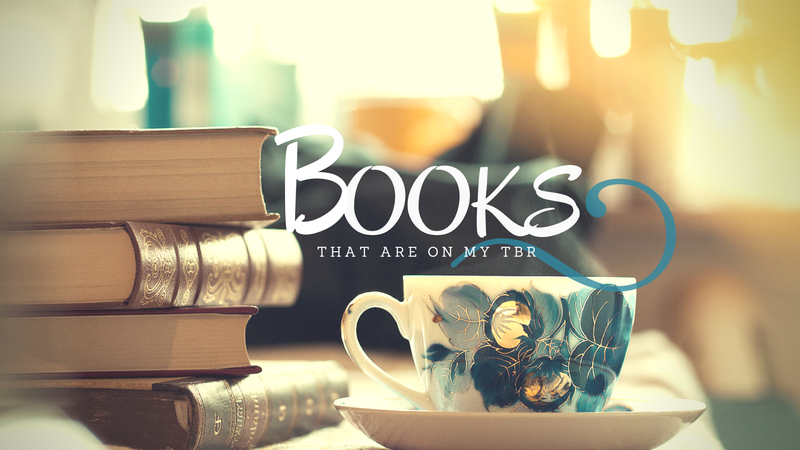 There are just many other books I want to read first, though I love stories about assassins. 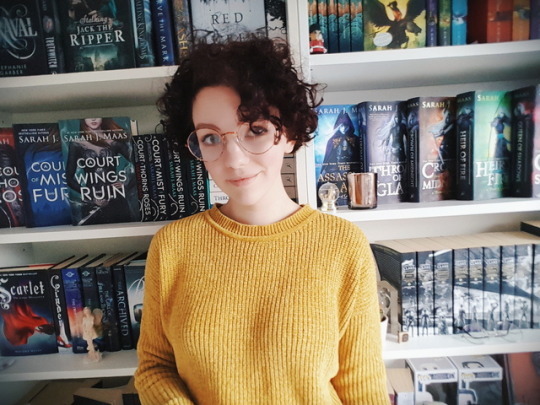 Assassin's Apprentice | Did I already mention I love books about assassin's? I've been wanting to read this book forever and I have NO idea why I haven't even bought it yet, because it sounds SO good. I actually feel like ordering the book now...maybe I should...All of Robin Hobb's books sound great I want to read all of them. Into The Dim | I found this book in Peruse Project her bookhaul video and it sounded like something I would really like. Now I'm just waiting for the book to be released. The cover is also absolutely stunning. Me Before You | I saw the trailer of this movie and I love both Emilia Clarke and Sam Claflin and it looked like such an amazing and beautiful story. I read that so many people had to cry while reading this and I can't wait to experience it myself. I really want to read the book before I watch the movie. The Burning Sky | This book isn't really popular and I have no idea why. It sounds like such an epic fantasy story and I can't wait to read the book as well (and the covers are all stunning). Ever The Hunted | This book was also on my most anticipated books of 2016 list and I have to wait till December this year for it to come out. Ugh the concept sound so incredible and I really really want to read it...CAN IT BE DECEMBER ALREADY? Two Towers and The Return Of The King | I read the first Lord Of The Rings book a year ago and it took me like two weeks to read, which is quite a long time for me. Honestly I'm scared to read the other two novels because they are long and read slow, but I do really like the story, so I should just start reading these again. Pride and Prejudice | I've been wanting to read this book for such a long time. I read the first like 20 pages but it was slow and the writing was difficult. I've been putting it off ever since. An Ember In The Ashes | I've been putting this off because of the hype that was surrounding it a year ago. Now it has died down a bit, but I still don't really feel like reading it. Maybe I'll just marathon the books once they're all released. Unless that will take like years. 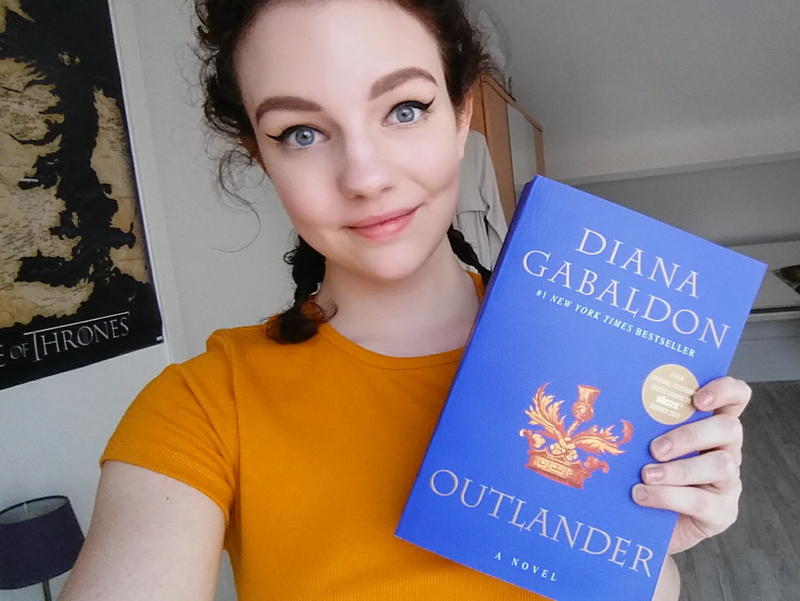 Outlander | The third time I'm mentioning this book: that probably means that I should read it soon. 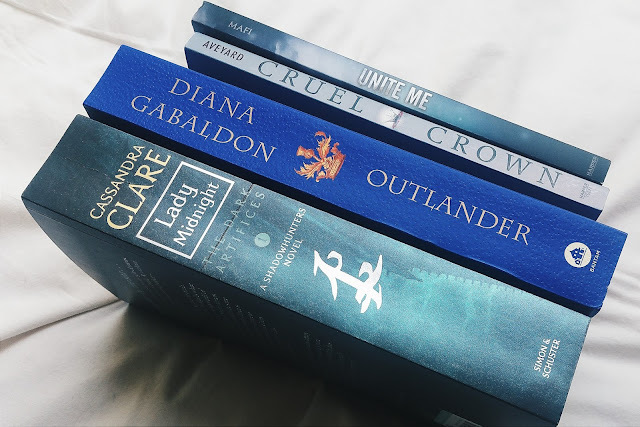 I'm currently reading Lady Midnight, but as soon as I finish it, I'll finally pick up Outlander, because I'm dying to read it. The Name Of The Wind | All the books I want to get to soon are massive fantasy books, which are most of the times my favorite books. I started reading The Name Of The Wind a while back, but I was in a reading slump, so I stopped reading, because I knew I wouldn't enjoy it as much as I would if I read it when I would really be in a fantasy mood, which I am now. A Storm Of Swords | I'm already 250 pages into this book and I already love it. The Song Of Ice And Fire books are so great but they take me quite a long time to read, that's why I usually read them in parts, which is why I already read 250 pages and stopped. Don't forget to answer the Question Of The Day in the comments! We love to read them. 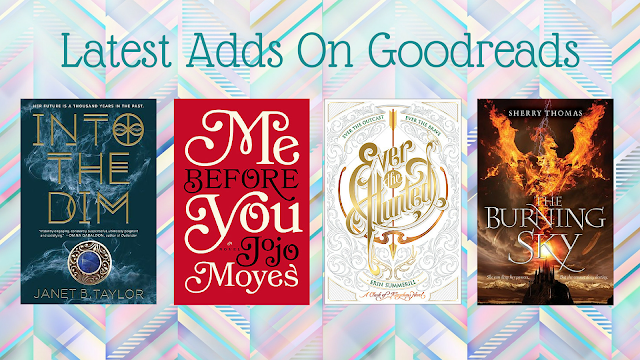 There are so many fantastic reads you've got on here! I actually quite enjoyed Four, I absolutely hated Allegiant but this one kind of redeemed the series slightly for me. I love Night Circus, it's got such a wonderful magical atmosphere! I added Me Before You on my TBR as well because of all the hype, and I ordered it from TBR. I want to read Name of the Wind too!